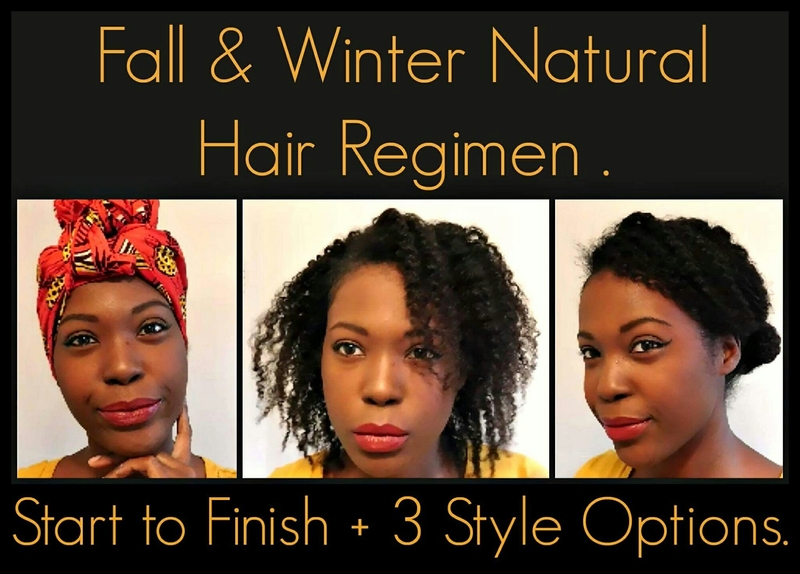 Fall & Winter Natural Hair Regimen| Start to Finish + 3 Style Options. – Ebony Glass Co.
Hey! I’ve got a treat for you! I’ve created a great regimen to beat cold weather dryness and itching. The process is simple and doesn’t take up any more time than a normal wash day. Did I mention that it includes three styles? This regimen consists of homemade and store bought products to help you obtain and maintain healthy hair from start to finish. It’s up to you to use either homemade or store bought. There’s no pressure. Just don’t skip the LOC or LCO method. Click the video below to watch me complete the whole routine. Previous Post Afros and Mental Peace. Next Post It's Never Too Late to Live: Self-Care Saturday.